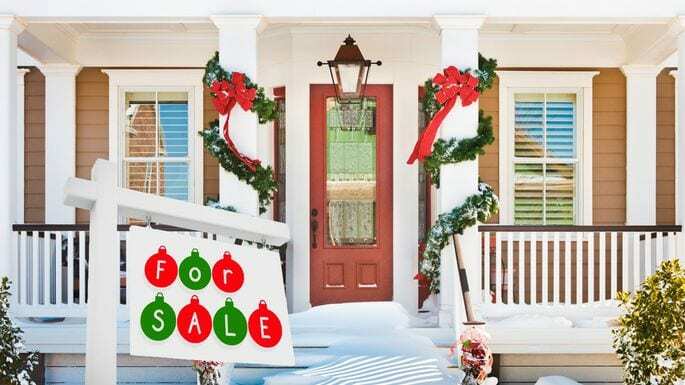 Should I Sell My Home During the Holidays? It is a common misconception that the time between Thanksgiving and New Year’s Eve is not the ideal time of year to list a home for sale especially during the busy holiday season. But nothing could be further from the truth. However, it is true that selling a home during the holidays is a unique mix of art and science. During this time of year, you are not only selling a house but advertising a place for buyers to call home. The National Association of Realtors compiled a current profile of this year’s home buyers. Knowing who is coming to look at your home determines the best presentation. Married couples. The overwhelming majority, 63 percent, consist of married couples. Children are also decision makers. You might not think about it, but children do carry a big vote in the housing market. Consider that 34 percent of home buyers have children. Pre-owned home sales are rising. The sale of new homes decreased to 14 percent. Industry insider point to a low inventory. This is your good fortune. Buyers are now looking to pre-owned homes. If you are a serious seller, it is vital to get a jump on the market. While other sellers are dropping out for a few months, your property will shine. If this does not inspire you to polish up the curb appeal, consider that the home sale numbers are slipping. September saw a 3.4-percent drop. If you typically transform into Clark Griswold when putting up holiday decorations, dial it back a little. Focus on traditional décor. 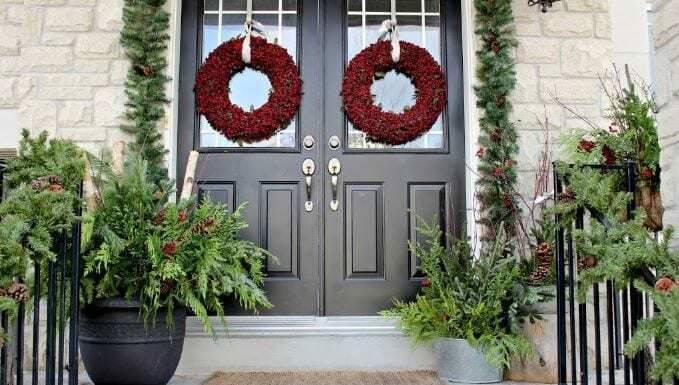 Choose evergreen garlands and mistletoe for the outside. Keep the inflatable Santa complete with reindeer in storage for the new house. Transform the living room with a tree. A fresh-cut tree imbues the atmosphere with a holiday spirit. Choose a few ornaments only. Tone down any other decorative touches inside the home. Bake vanilla cookies. The human nose responds favorably to vanilla. Go ahead and bake cookies. Having this scent in the home underscores the festive mood. Play holiday music. Keep it light, quiet, and soft. As background music, it is a great way to shut out the hustle and bustle of the sidewalks. Staging your home at any time during the year is crucial for the sales success of the property. The same goes for the holiday season. In fact, experts agree that there are seasonal staging opportunities that make the home even more welcoming to the buyer. Select a color palette with care. Whatever decorative touches you choose, they must complement the home’s overall appearance. This might mean eradicating the red in favor of white or gold. Focus on natural elements. Pinecones, baskets with holly boughs, and cinnamon stick are excellent options. Pay attention to the fireplace. Next to the tree and warm oven, it has the power to transform the house into a festive home. Invest in off-white candles that go well with the décor you have already chosen. Bowls hold holiday treats. Choose wooden bowls to hold chestnuts, walnuts, apples, and oranges. 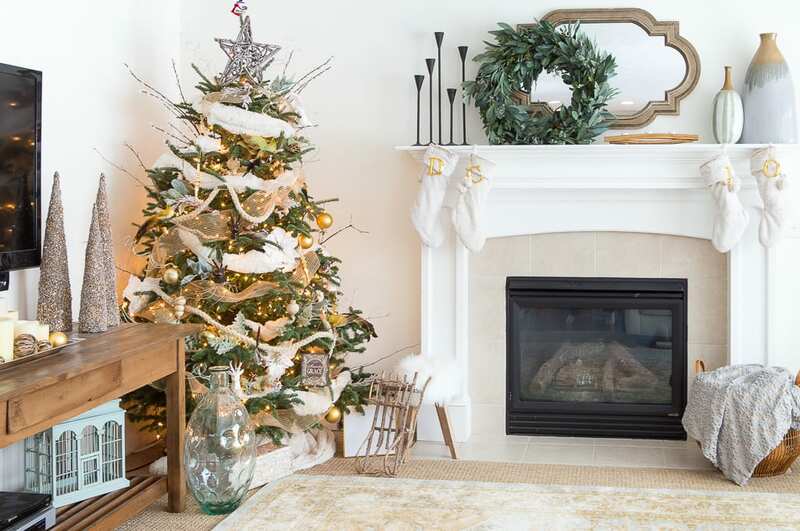 As you can see, selling a home during the holidays does not have to be a difficult undertaking. With a little restraint where decorative touches are concerned and the expertise of a home staging professional, you can easily set the stage for a bidding war.